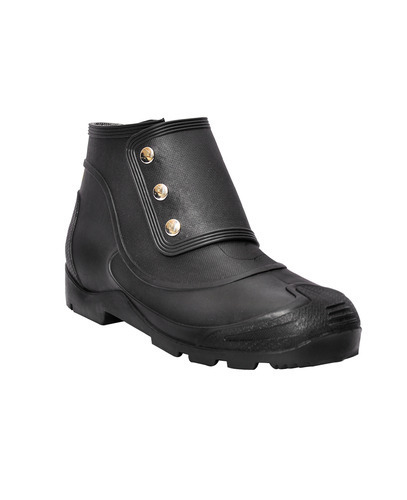 Reckoned as leaders in this industry, we are providing our esteemed clients with excellent quality Safety Toe Boots. The offered range is designed using high grade raw material and contemporary technology. We assure our clients that our range is quality tested on predefined parameters, in order to meet international standards. Apart from this our prestigious clients can avail these products, as per their needs, at highly competitive price. Usp : Washable, Heavy Duty And Stylish Safety Boot. We, “ Hillson Footwear Pvt. Ltd.”, established in 1979 in Haryana (India), are a renowned Manufacturer and Exporter of wide range of Gumboots, Welsafe Farming Boots, Welcome Safety Boots, Safety Boots, etc. We are bestowed with a squad of experienced and hard working professionals, who strive hard in order to design and develop high quality products in a number of dimensions, shapes and other related specifications. Unmatched quality of our products have raised our popularity all across the nation. The professionals recruited by us are highly attentive to any latest development that takes place in the market. Provided in varied standards, our product range can also be customized on clients' demand in order to cater to their needs and offer product exactly as per their requirements. Through a committed work approach, we bring forth an innovatively designed range in the market on a regular basis.